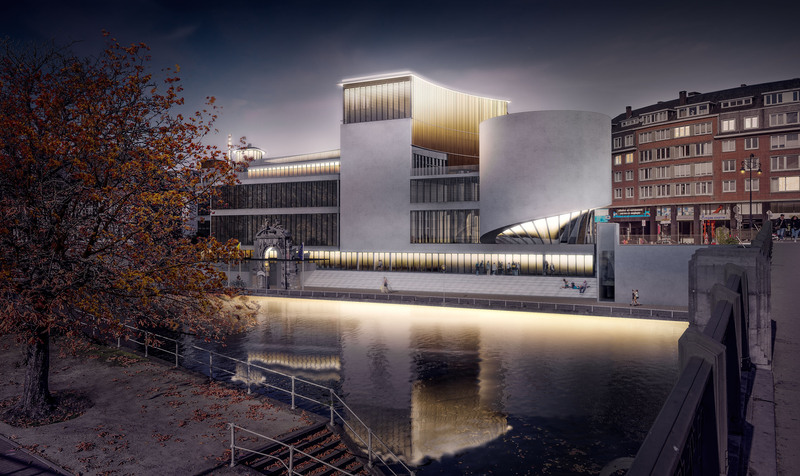 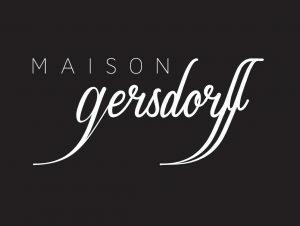 Maison Gersdorff is a family-owned hospitality group based in Namur, Belgium, owner and developer of unique hospitality experiences. 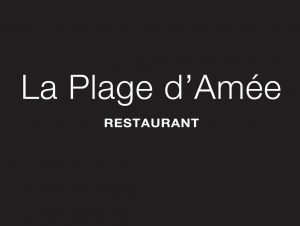 We are currently owning the NE5T Hotel & Spa and the restaurant La Plage D’Amée, developing new hospitality concepts as external consultant, and investing our time in the creation of the Maison Gersdorff Foundation, focusing on sustainable farming and social integration’s initiatives. 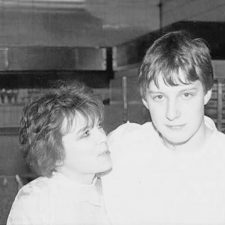 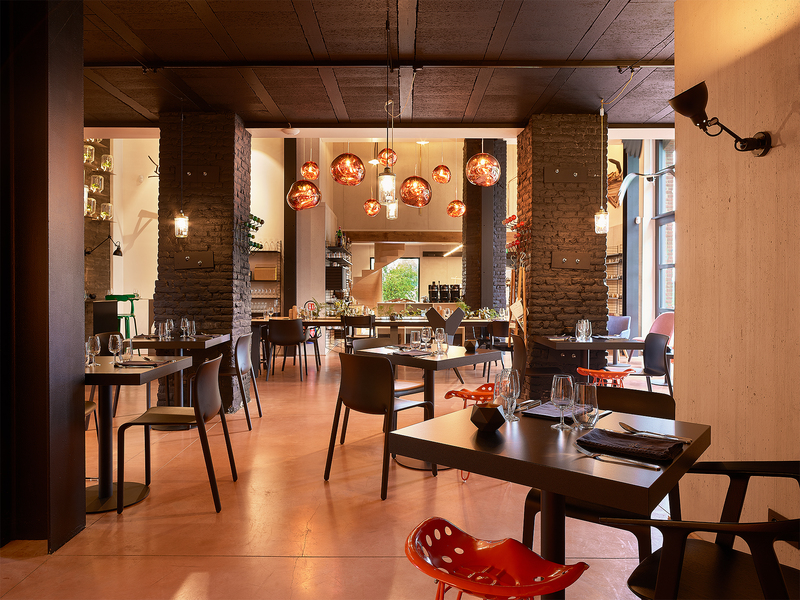 This is the story of a family saga that begins over 30 years ago, driven by a desire to offer quality to their clients, and create places where they feel at home. 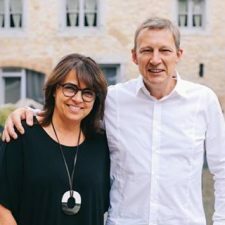 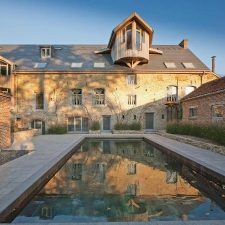 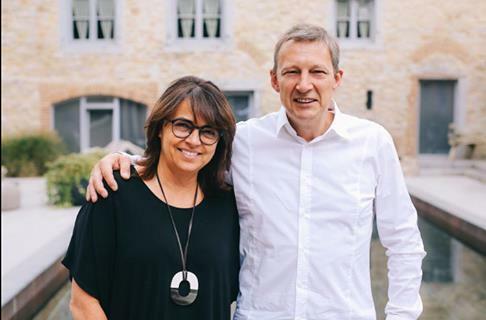 After several years of experience in the most prestigious restaurants in Paris, Christine and Benoit Gersdorff take on the adventure of opening their first restaurant L’Essentiel in Temploux, Namur. 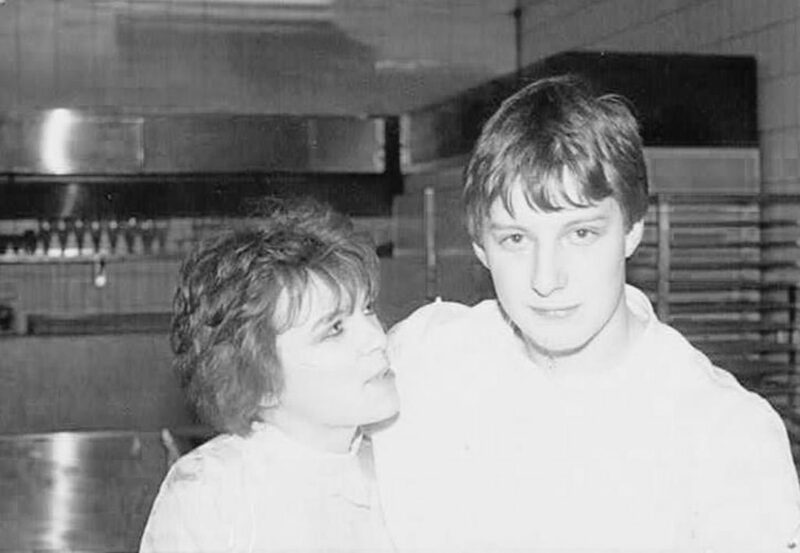 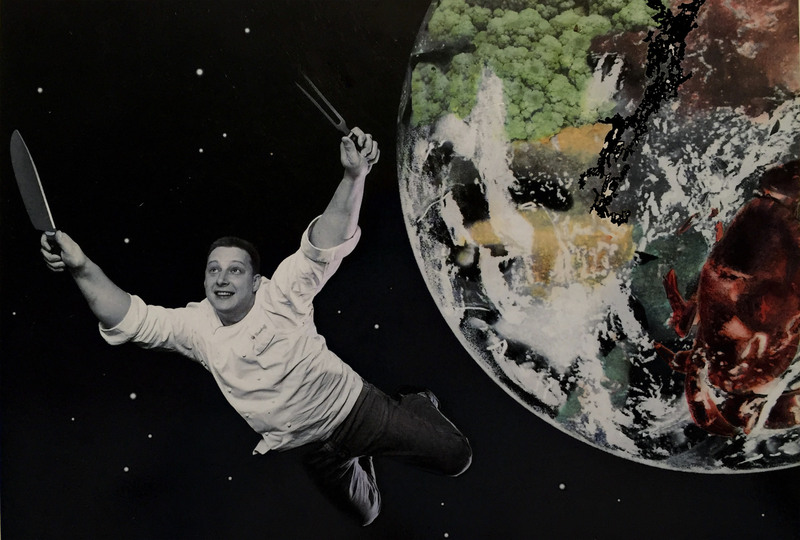 One year later in 1996, Benoit Gersdorff becomes a Michelin star chef. 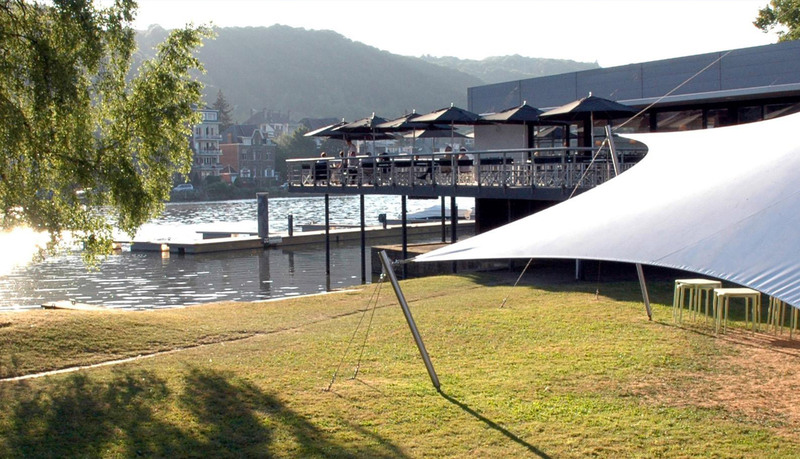 In 2005, the Gersdorff touch takes over La Plage D’Amée, which quickly becomes a trendy gastronomic restaurant overlooking the Meuse in Namur. 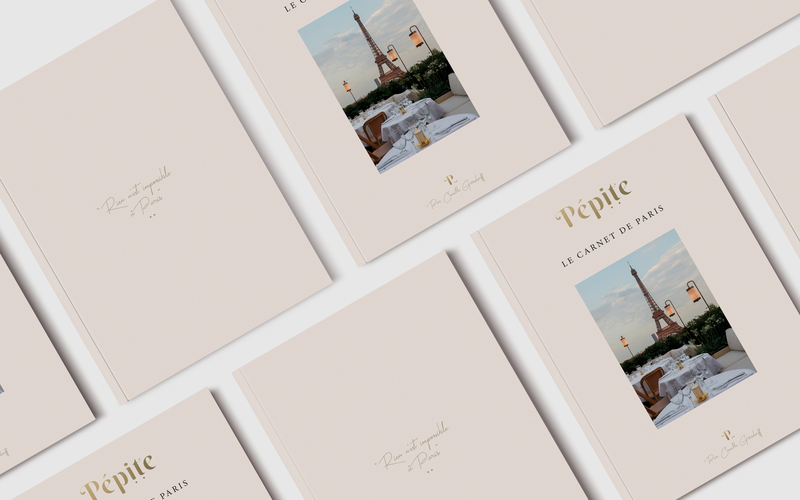 The entrepreneurial spirit of Christine and Benoit Gersdorff then brings them to hospitality. 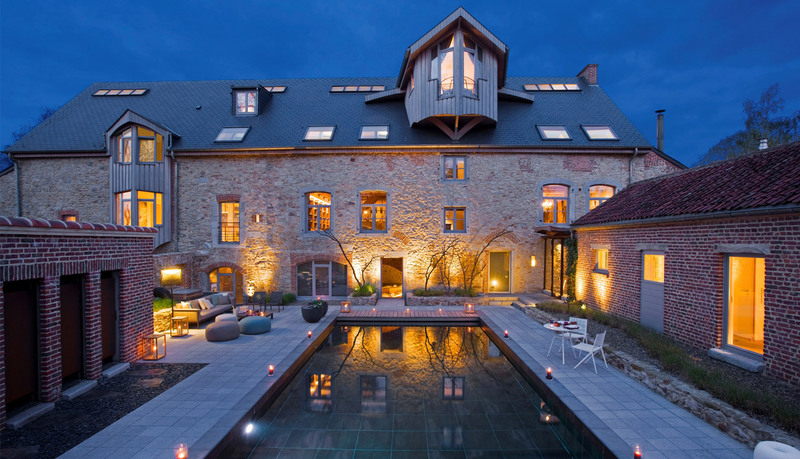 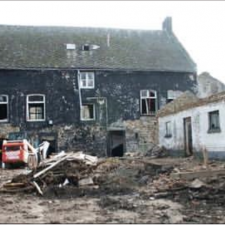 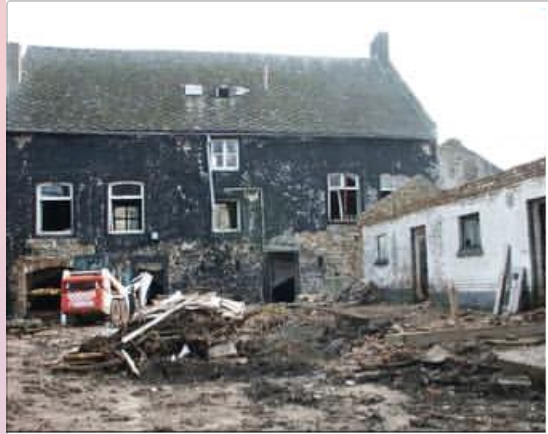 In 2002, they acquired an old farm located in the heart of the Citadel of Namur. 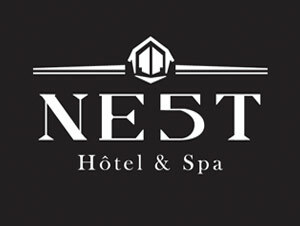 After nearly ten years of renovation and reconstruction stone by stone, the NE5T Hotel & Spa was inaugurated in 2012.